If you are looking to get a professional cleaning service in Kingston with high standards, and for highly reasonable rate, the look no further. Snow White Professionals are here with a wide range of professional cleaning and property maintenance services in Kingston upon Thames, at a fantastic and reasonable rate. For us, communication and clarity are the keys. We work with you to understand your exact needs. 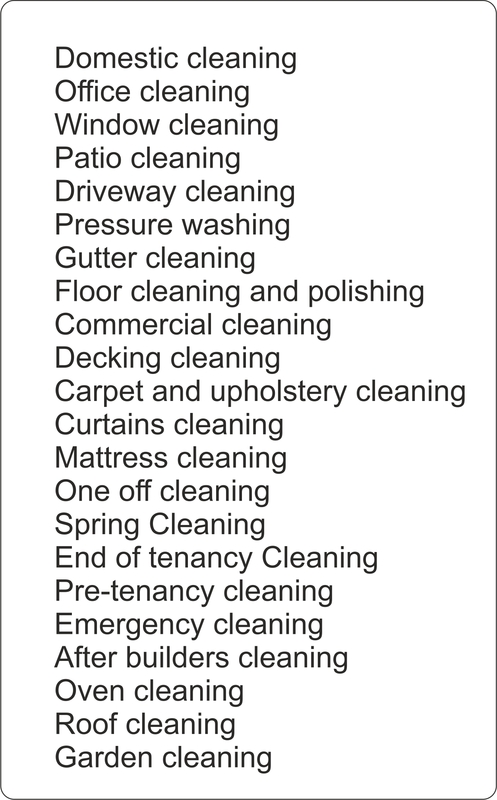 This helps us to develop your own individual service and we then inform your cleaner of what you expect to be done. Also, Snow White Professionals value our customer needs and take their questions, queries, complaints and comments with great seriousness. We offer excellent customer service to anybody who is using our services. Snow White Professionals pride ourselves in our dedication to client care and ensure that every client is 100% satisfied with the service they receive. 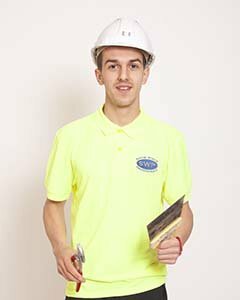 No cleaning job is too big or too small for our team of efficient, friendly and professional staff. Snow White Professionals undertake jobs of every scale, from cabin roof cleaning for private and commercial buildings to patio and driveway clean. 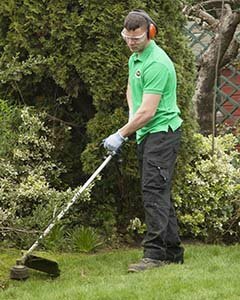 Our service is flexible to suit each individual customer, and we cater for daily, weekly, monthly, one off, or occasional jobs. We can serve long-term or fixed-term contracts. Trained, vetted, insured and uniformed staff. Friendly and dedicated to your requirements cleaners. So, if you are looking for reliable and professional cleaning and property maintenance service to ensure your property is in tip top condition, don’t delay, get in touch with us today. Our friendly and professional admin team will help you to get the service that suits your exact needs.